Promoted by SMART Corporate Travel. Travel and entertainment is one of the largest expenses for most Australian businesses after payroll and rent. Find out how you could be getting more from your travel investment. One of the challenges of owning and operating a small-to-medium enterprise (SME) is controlling the expense of business travel. Fortunately, there are plenty of ways to reduce costs and save time. Here are some tips for staying on top of your travel budget. Researching and booking travel across multiple websites or suppliers is an easy way to waste time and lose sight of your travel budget. 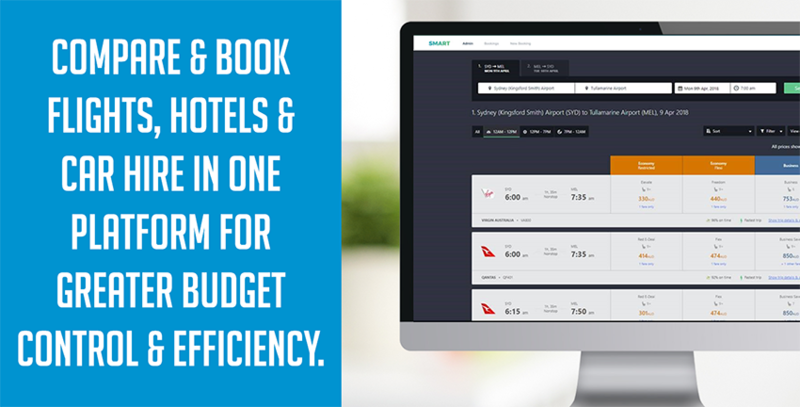 By consolidating your bookings through one central online booking platform you will provide your company with greater visibility and control over its travel spend, improve staff efficiencies, and give travellers greater peace of mind while on the road. Research shows that travel services booked further in advance generally cost less than those made at the last minute. Based on Corporate Travel Management’s benchmarking data, booking flights between 8-14 days in advance of travel can save you up to 14 per cent on a full economy fare. Making sure you plan ahead can deliver significant savings to your travel budget. 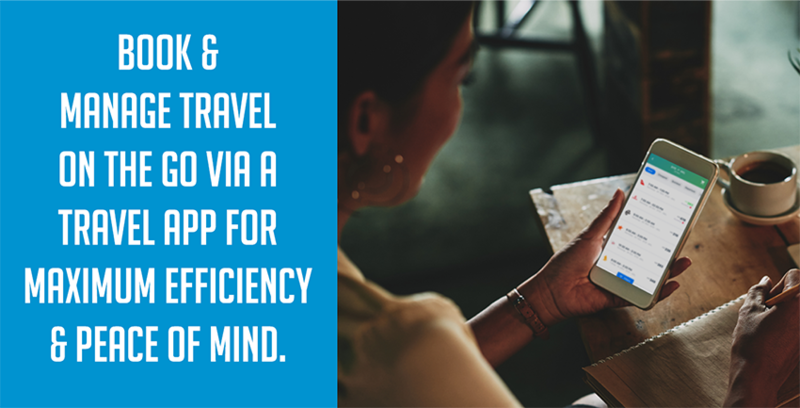 Understand what technology, such as travel apps, is available for greater productivity on the road. Always be aware of wi-fi hot spots and be mindful of your data security. And don’t forget your chargers! Consider using ride-hailing services, such as Uber, which can offer significantly cheaper rates compared to traditional taxi companies. Small businesses travelling on a budget would be wise to take advantage of Uber and enjoy getting from A to B in an unfamiliar town or city for less. You know your business better than anyone. You’re an expert on the ins and outs of the sector you specialise in. Well, the travel industry is no different. Using the expertise of a Travel Management Company (TMC) will not only free up valuable time allowing you to focus on your core business function, but it also provides the peace of mind that a true travel expert is on your side when you need it the most – such as assisting with a last-minute itinerary change, an unforeseen emergency, or a cancellation request.